Hottest training!? 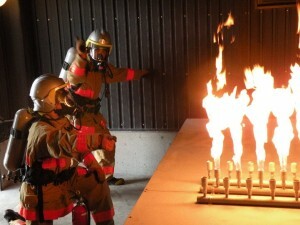 STCW Basic Safety Training is delivered here in NSTC. 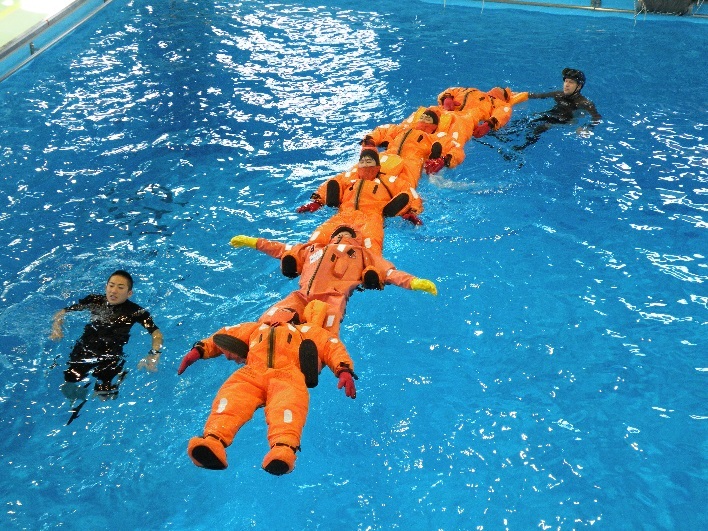 Maritime Bureau of Ministry of Land, Infrastructure, Transport and Tourism has issued the notification to pursue steady implementation of the Basic Training ruled within STCW code. In the official notification, the contents of the Basic Training has been supplemented in order to ensure the marine safety by the steady implementation of the Basic Training in accordance with the 2010 Manila Amendment to the International Convention on Standards of Training, Certification and Watchkeeping for Seafarers 1978, that has just been completely enforced from the beginning of this year. While some of the competence can be certified by onboard training, there have been clearly stated that what should be demonstrated to certify the maintained competence at onshore training facility. 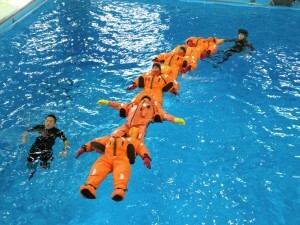 NSTC has been approved by Nihon Kaiji Kyokai (Class NK) as a training center providing STCW Basic Training in accordance with IMO Model Courses since 2013. As we have been borne NK’s scrutiny and as having years of experience delivering the training, we would like to offer high-quality and high-security training. We are ready to provide the every-five-year training to provide evidence of having maintained required standard of competence, please feel free to inquire about the training. We are looking forward to your enquiries.